• Exclusive to 2014 Run United finishers. • Limited slots only. Registration is on a first-come, first served basis, and may end earlier than the announced deadline. Race slots may run out before November 30, 2014. • Participants are encouraged to wear any of their 2014 RU singlet/finisher shirt, no singlet will be provided. • Runner participants who register at the stores will receive their race bib with D-tag upon purchase. A Valid ID must be presented upon registration. • Those who will be registering for their friends must buy a prepaid card. The race bib with d-tag will be delivered on or before December 7, 2014. • Finishers’ shirt sample sizes will be available for fitting at the registration centers. 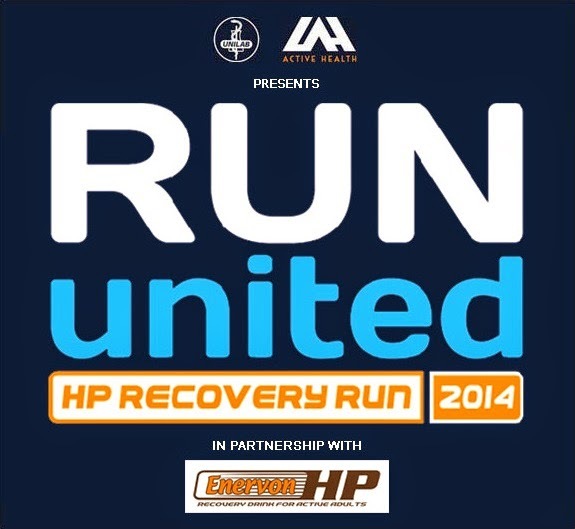 • All finishers will receive a limited edition HP Recovery Tech Shirt. • D-Tag will be provided to every participant to get the runner’s accurate time result and must be surrendered to claim the finisher’s item after the race. • No BIB, No D-TAG, NO RACE.